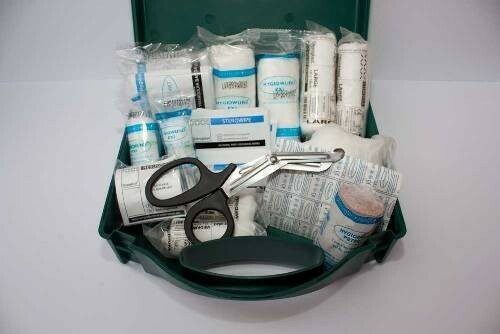 Our affordable and comprehensive first aid kits are perfect for the family at home and when you are out and about. 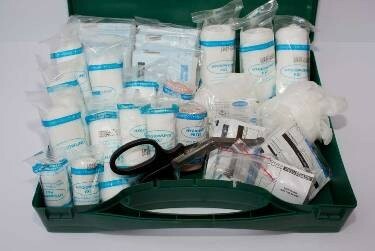 They are easy to fit in the boot of a car and we have tailored them specifically for the home, families, schools, sports and catering facilities. 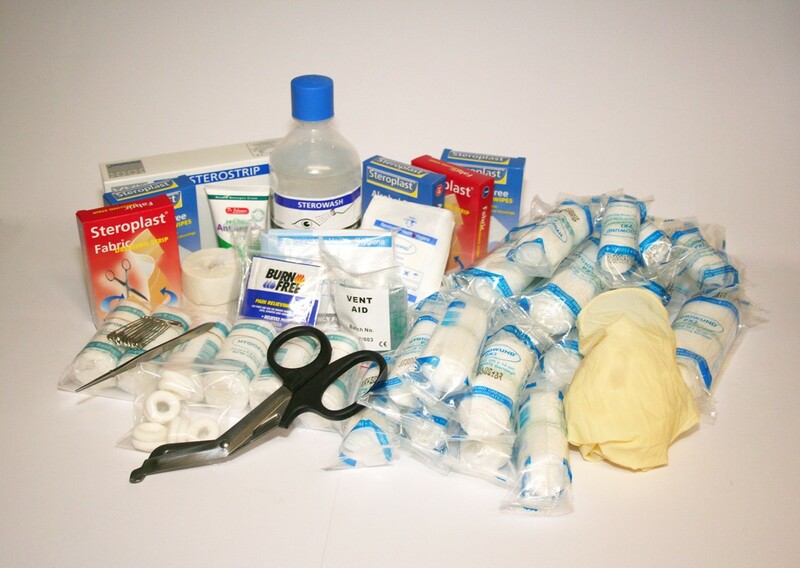 Be prepared for small medical emergencies that can happen when you’re on holiday, traveling, at sports events or out with friends and family. 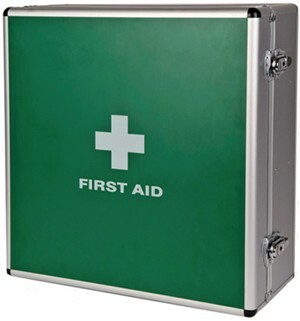 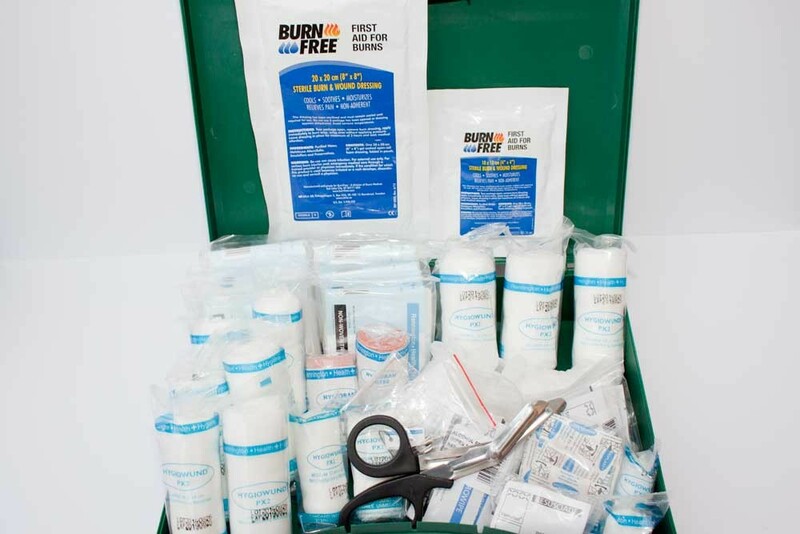 We carry a various types of first aid kits and cabinets depending on home, industry or school needs. 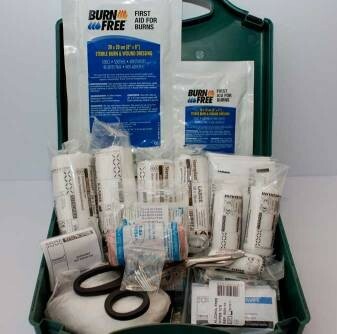 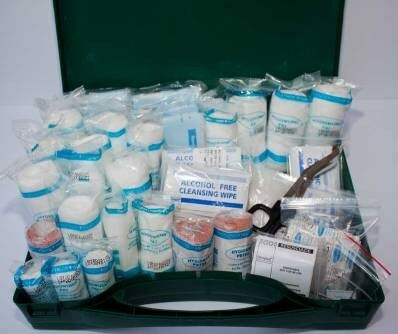 Each one contains the equipment needed to give immediate medical help in an emergency, suitable for farms, catering, businesses and sports. 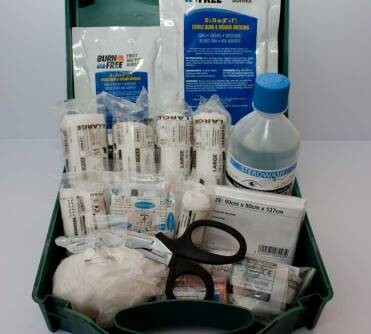 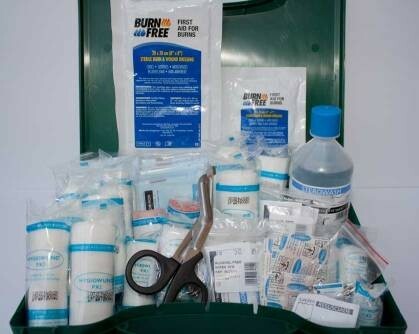 First Aid Kits There are 19 products.